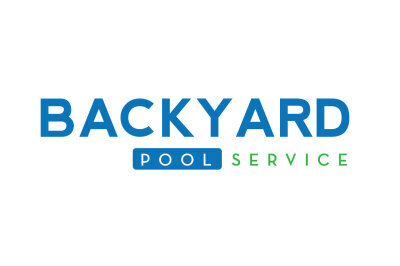 Backyard Pool Service is your ultimate resource for swimming pool maintenance & repair. 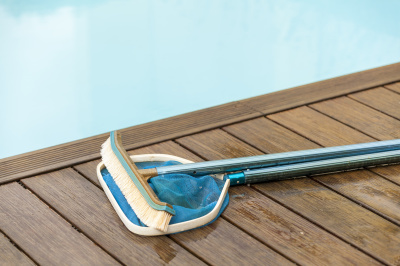 We strive to provide our customers with "worry-free" service that puts them at ease with keeping their pool immaculate. We are a owner/operated business that services most of Tulare County.